Our brand promise is Precision and Reliability. It shows our commitment to deliver products and solutions that are highly accurate, reliable, and developed to meet the needs of customers in our business areas: Surveying, Mapping, and Construction. Geomatics Resources provides turn-key solutions for surveyors throughout Texas and Oklahoma. 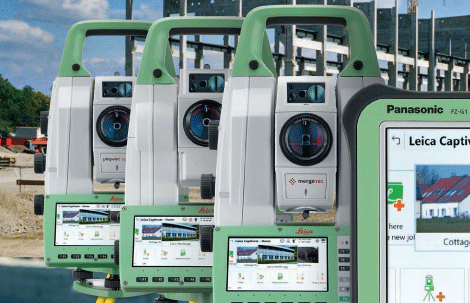 We market Total Stations, Scanners, GNSS, GIS, Data Collectors, Digital Levels, and a full complement of Construction equipment and field accessories. With Leica's products, you will be sure to have long-lasting, precise instruments for many years to come. Ask about about our No Interest Financing!